The West Virginia Housing Development Fund would like to thank U.S. Senators Shelley Moore Capito (R – W.Va.) and Joe Manchin (D – W.Va.), both members of the Senate Appropriations Committee, for directing $3 million from the U.S. Department of Housing and Urban Development’s National Housing Trust Fund to the Mountain State. The money will be used to increase the state’s supply of affordable rental housing for extremely low-income households. 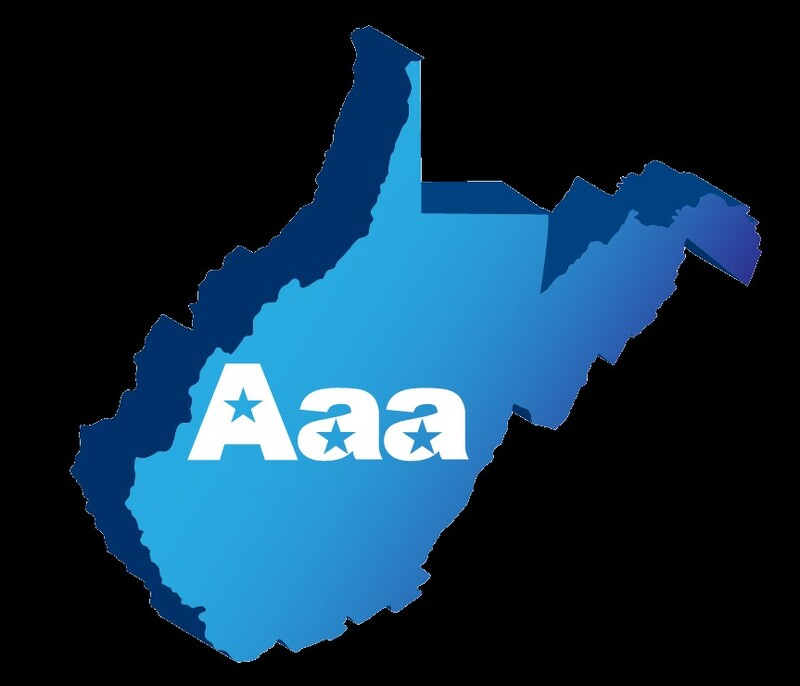 Moody’s Investor Service has once again affirmed West Virginia Housing Development Fund’s “Aaa” issuer credit rating. This qualification is Moody’s highest ranking and the Fund is the only state housing finance agency to receive this distinction. 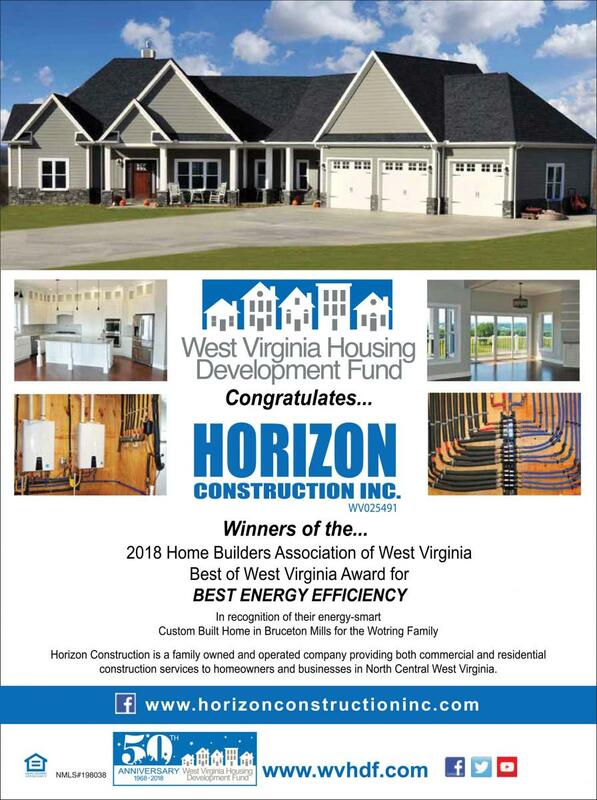 The West Virginia Housing Development Fund would like to recognize Horizon Construction Inc. of Bruceton Mills as the 2018 Home Builders Association of West Virginia Best of West Virginia Award for Best Energy Efficiency. The home was custom built for the Wotring Family in Bruceton Mills.